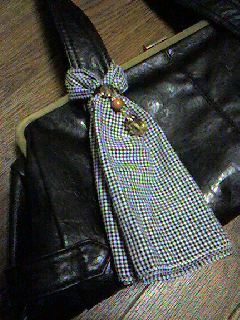 I guess It is convenient for the handkerchief with two pieces in the handbag. 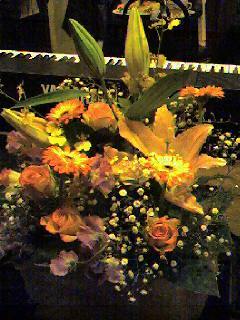 I play Japanese bamboo flute"SHINOBUE". 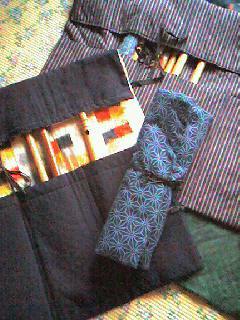 We can't get the case of SHINOBUE anywhere ,so I need to make the case of SHINOBUE.I made maney preservation bags.